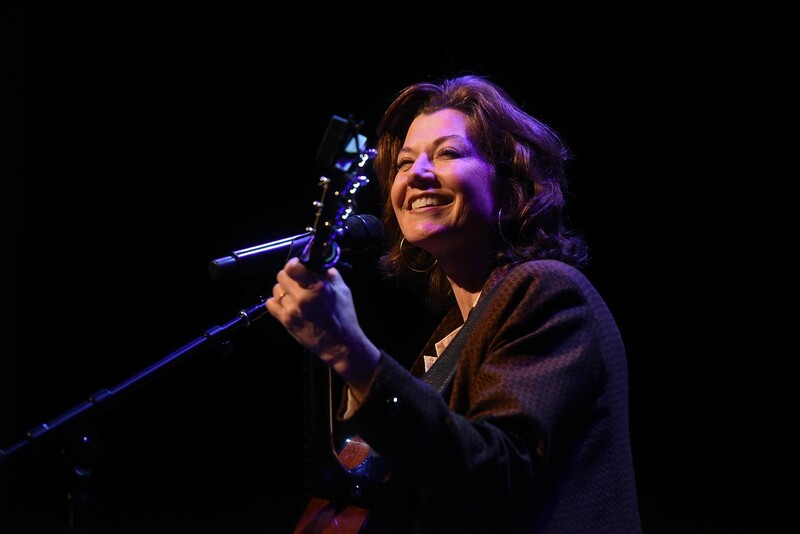 “My life has been an endless adventure,” said singer/songwriter Amy Grant when speaking about her career at a recent Chapel event on Belmont’s campus. Under this week’s Chapel theme, “Career & Calling,” Grant talked about how her faith impacted and shaped her professionally. Grant spoke about being young and involved at her church, but wanting to be more connected to where the action was. She was inspired by the music and message she was experiencing in church and other places. Leading a chapel service at her high school led Grant to realize she enjoyed doing that kind of performing and songwriting. After getting a record deal at the age of 15, she started writing more music about struggles and questions of God. Grant told students about how her journey of faith shaped her path to her career. “My journey of faith is what led me to a career. My faith made me brave enough to put myself out there and say something that mattered. That was how I launched,” Grant commented.